It’s never a good sign when the first time you think about an MMO in years is when you hear about its impending demise. No doubt the online spin-off of Hideo Kojima’s celebrated franchise has a vibrant and passionate community. I wouldn’t know, I haven’t played it. But surviving for a full four years in what has for a long time been the most one-sided genre in video games is to be commended, as is a graceful exit. 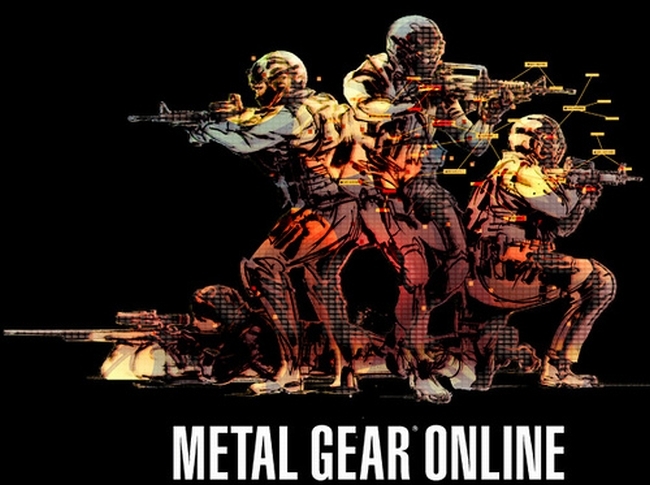 Konami will be pulling the plug June 12th, with the MGO Online shop closing March 21st. Content from the store will be offered free of charge from April 24th onward, but will also bar the creation of new accounts. If it helps, think of it as development resources diverted towards the inevitable Metal Gear Solid 5.